Make your event come alive by making your own cotton candy. 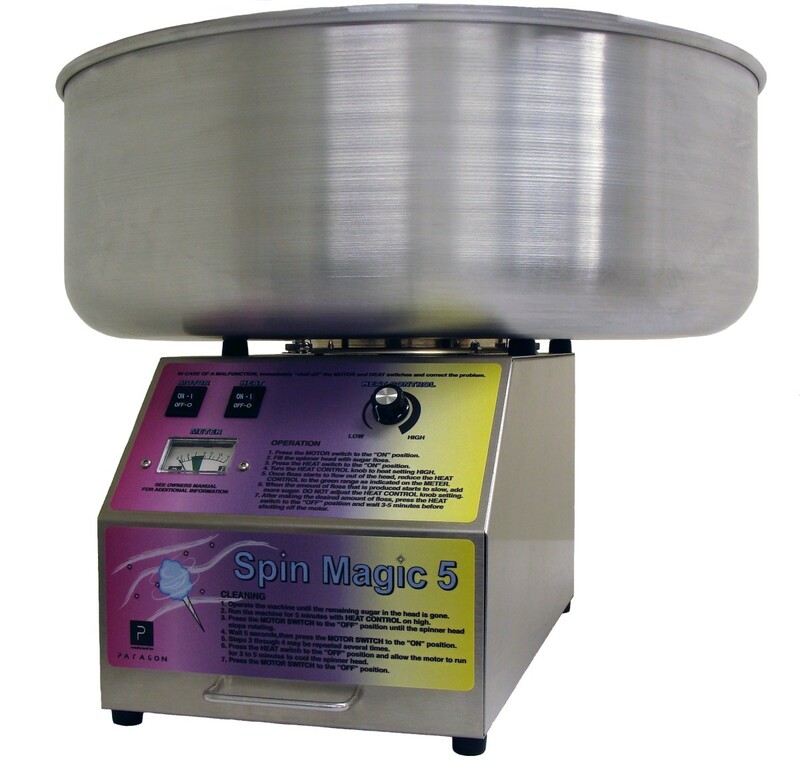 Our professional units are easy to operate and make great fluffy cotton candy. 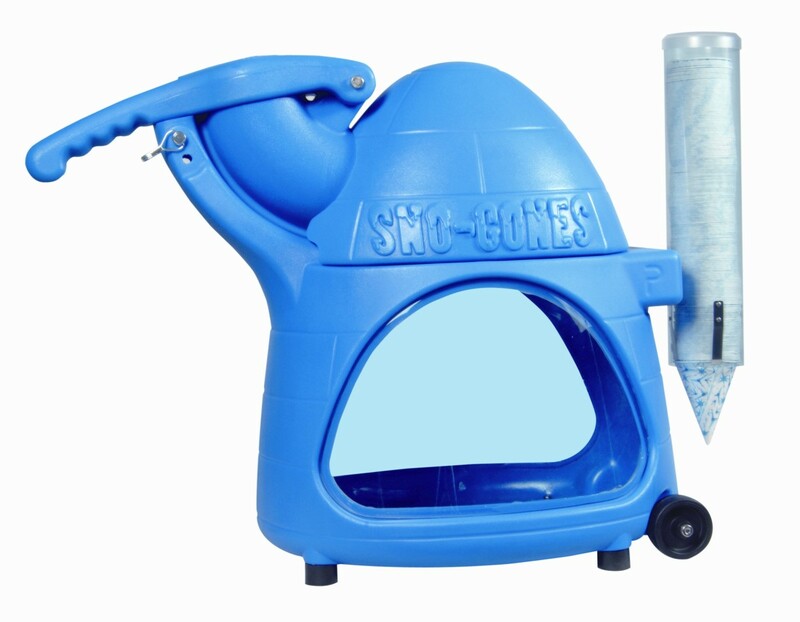 By renting our commercial Cotton Candy machines, you can rest assured that you will be able to keep up with your lines and have clog free operation, unlike the personal cotton candy machines. Food supplies are sold separately. 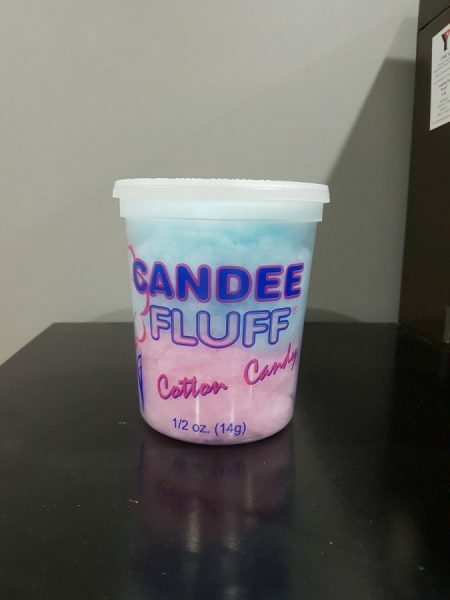 Fluffy, yummy prepackaged cotton candy! 14 gram pre-packaged tubs available. 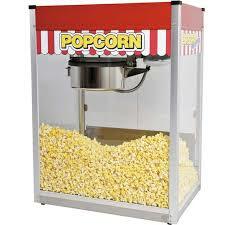 Rent our commercial grade popcorn machines for your event. With easy to use prepacks of popcorn servings, your guests will be completely satisfied.